We are pleased to announce that a new team plans to be on the grid for the 2011 British GT Championship series that is supported by British F3 and British Formula Ford Championships, WSM Racing is the brainchild of Steve Palmer-Leigh a UK based business man. Palmer-Leigh, a lifelong motorsports fan, is aiming to build a long term and successful motorsports team focused initially in the UK and the British GT Championship, spearheading this plan is a two car team of Aston Martin DBRS9 cars, Steve Palmer-Leigh intends that the team will hit the circuits in 2011 ready to compete for podium places and is building a team of acknowledged professionals to achieve this goal. Lead Driver for this new team will be Dan Eagling, returning to the tracks with a full season of racing at the top level in the UK. Dan said “I am looking forward to a return with a plan for a full season, budgets have been tight over the past years so this opportunity is brilliant, being asked to lead a British GT3 team that has the backing of a UK business man is a race drivers dream”. 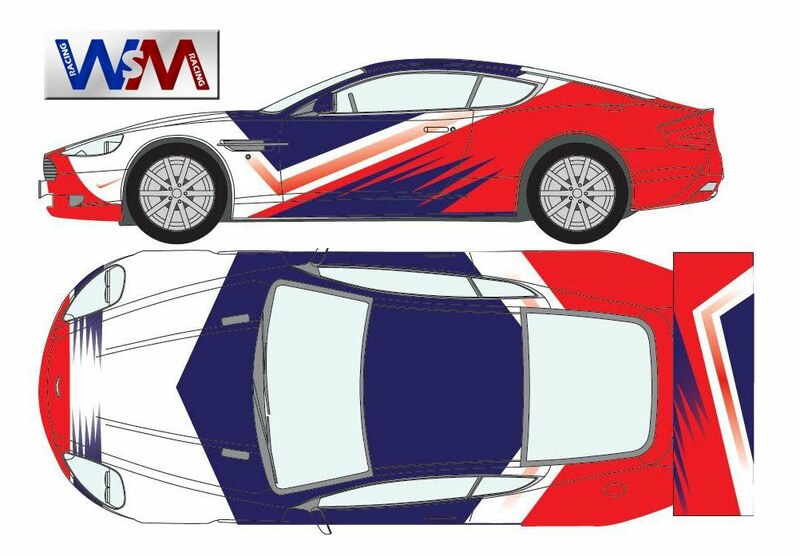 The team will run the 2010 specification Aston Martin DBRS9 from their new premises located in Weston-Super-Mare, they will take delivery of two cars in early January, by which time the organisation will be fully staffed. Steve Palmer-Leigh said that he plans for team to be given the best chance of succeeding and achieving a high profile as quickly as possible, the reason for this entry into motorsport is to promote my own businesses alongside local businesses.